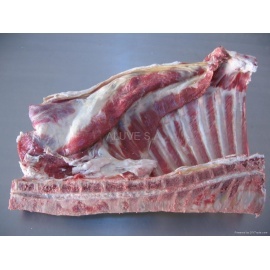 Fresh Meat / Goat's There are 11 products. 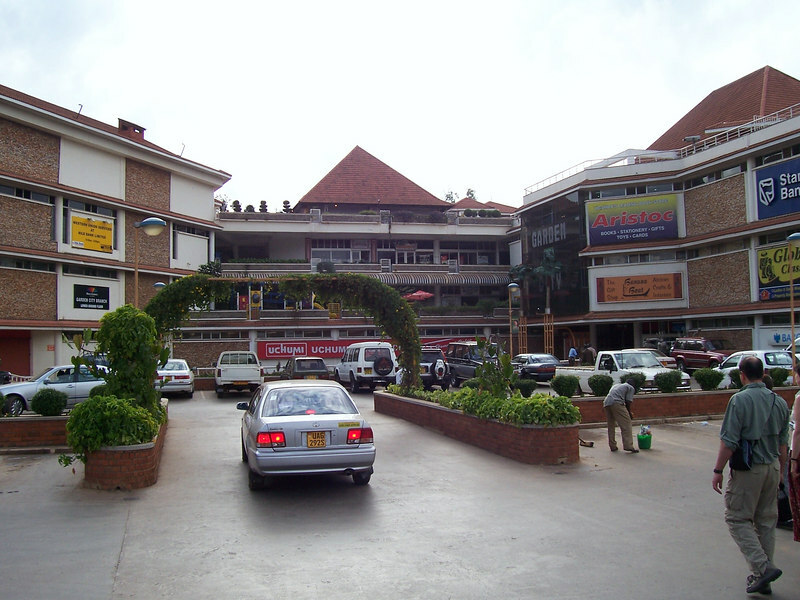 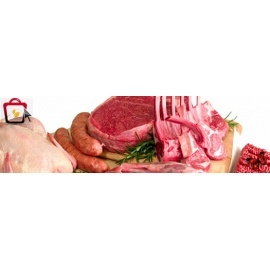 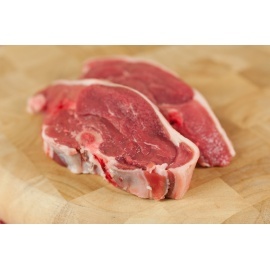 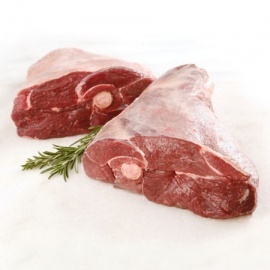 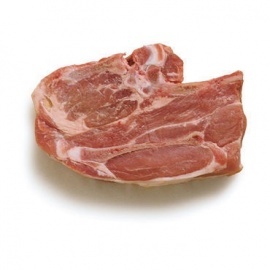 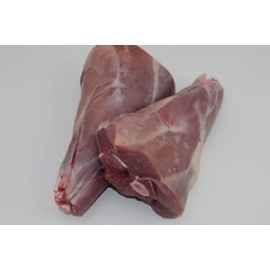 Buy Minced Beef Meat 500g online for your home delivery. 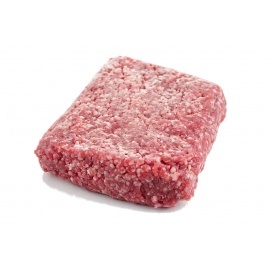 Buy Minced Beef Meat 500g online for your home delivery. 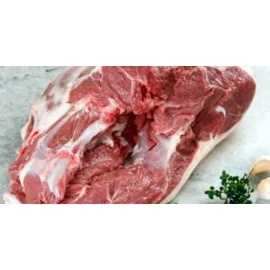 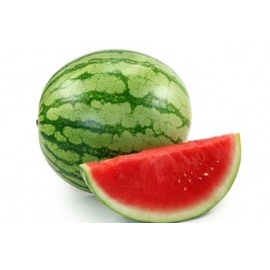 Buy Minced Beef Meat 1Kg online for your home delivery. 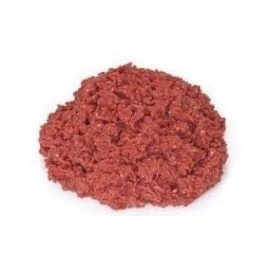 Buy Minced Beef Meat 1Kg online for your home delivery.